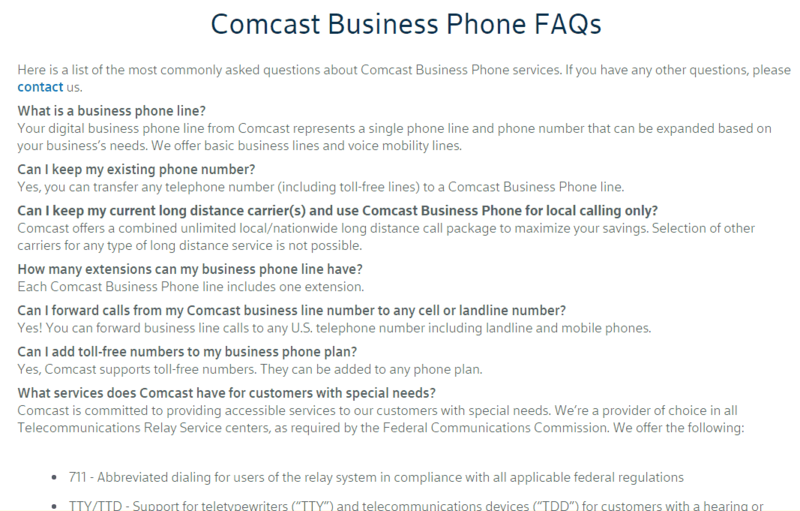 Depending on how many phone lines are needed, Comcast Business Phone can provide a wide variety of features. Just as anyone would expect from a VoIP provider, this service allows the forwarding and transferring of calls or the configuring of your phones to ring sequentially or simultaneously. Anonymous calls can be rejected automatically, while there is even the option to hide your phone number and use a business caller ID instead. 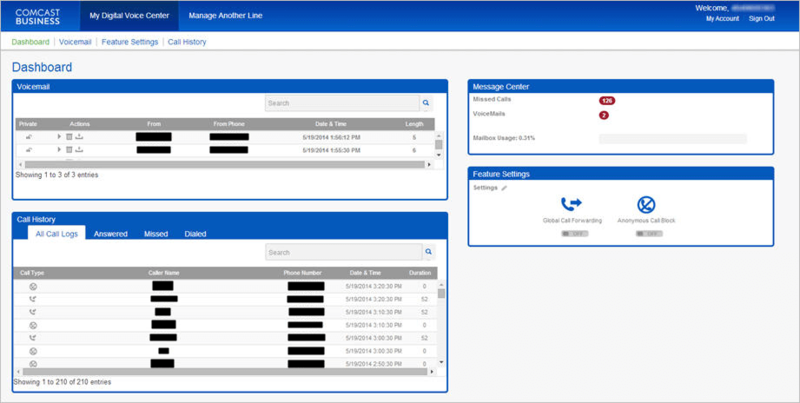 As a special feature calls can be routed to the next available number whenever the lines are busy as well as specify which phone number all calls can be directed to should a service loss occur. 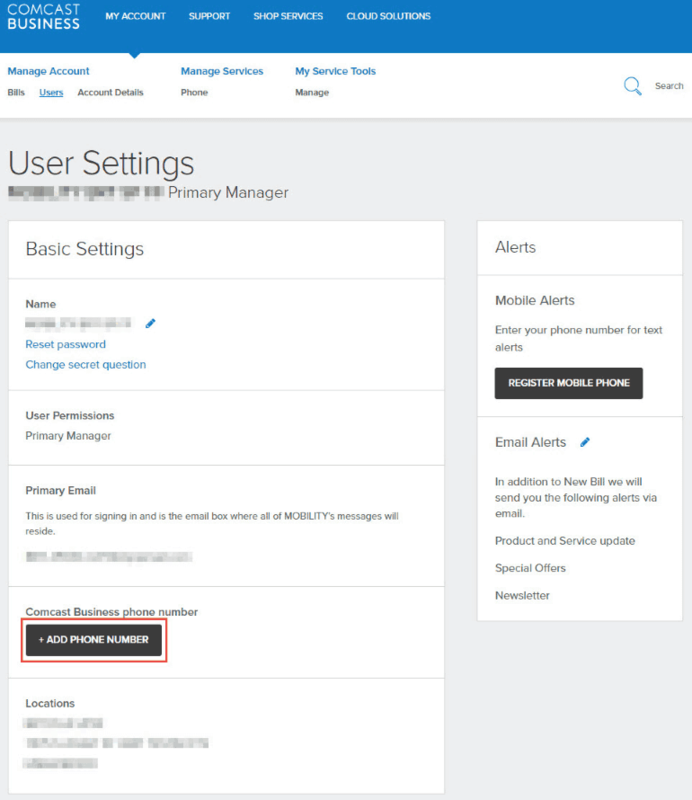 Users also have the option to set all lines to busy or activate the do not disturb feature, therefore disconnecting calls or sending them directly to the voicemail function (a paid-only feature at $5 per month). Missing calls won’t be a worry anymore either, since Comcast Business Phone comes with the ability to return calls at any time, even redialing the very last outbound call that yourself or a co-worker placed. The system provides conference calls as well, though this option is limited to three participants per call and has to be initiated from a desk phone. And last but not least, every Comcast user is entitled to enjoy its Be Anywhere feature, with which you can continue an active call from another device, even a mobile. 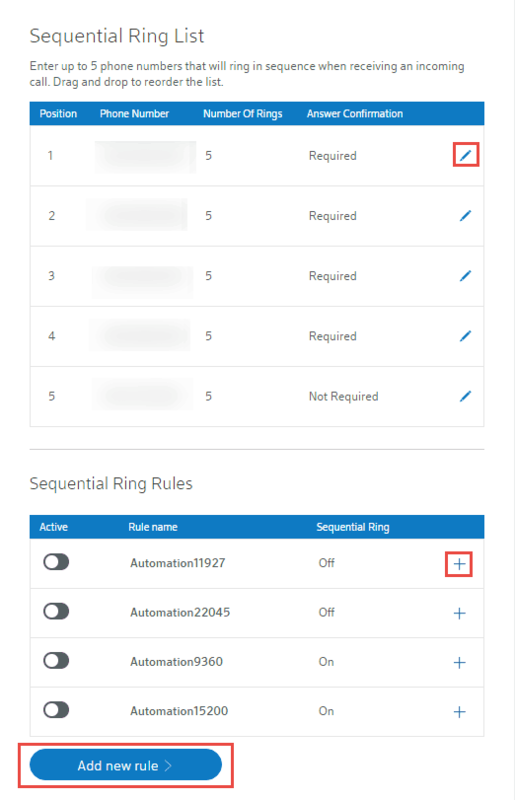 As for the account manager, it is a pretty straightforward system that makes the management of your whole network of phones and individual subaccounts easy. 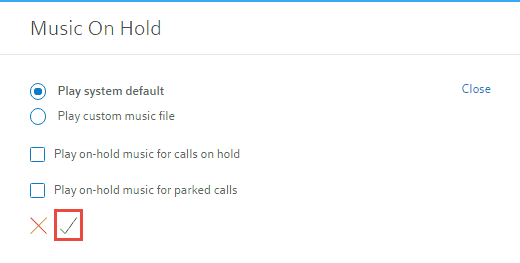 This is also where you’ll check out the call history log, set up on-hold music and assign phone numbers or 3-6 digit extensions to your colleagues. 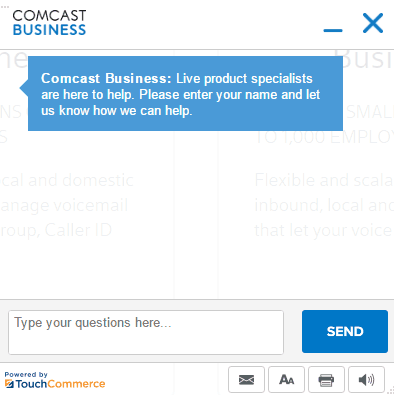 Theoretically, Comcast accounts are capable of handling more enterprise-grade features as well, but in order to use them you’ll need to become a Business VoiceEdge subscriber. Through this you’ll be entitled to receive pre-configured IP phones, as well as have access to call queuing, video conferencing, customized voice recording (albeit for an extra fee), the auto-attendant, and a built-in softphone. 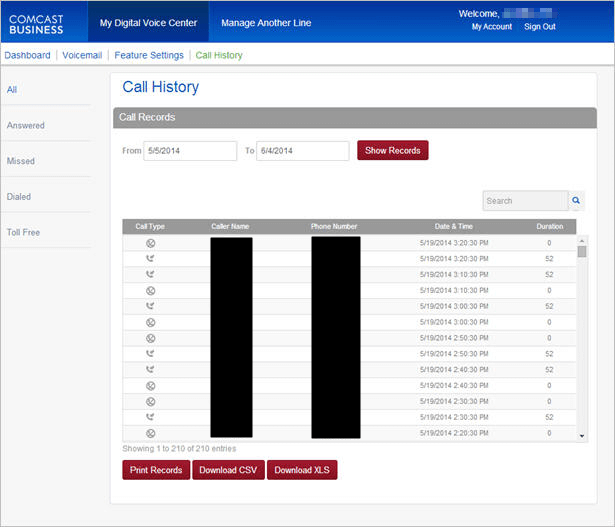 And to top it all, voicemails are automatically transcribed into text and attached to email messages. 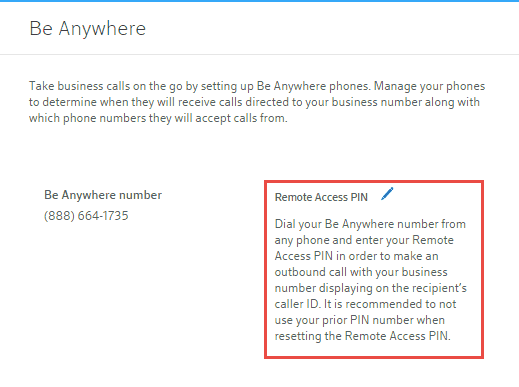 Choosing a number for your Comcast Business Phone account won’t take too long since there is only one choice: a local phone number with the option of keeping your existing number. Granted, you can purchase a toll-free number as well, but if you choose this option you’ll need to hand over an additional $10 each month. Thus, the only way to split traffic between yourself and your co-workers is to purchase additional phone lines. Thankfully this option is not as limited: each new subscription comes with an included phone line, but Comcast Business users can activate up to four phone lines – with a $29.95 one-time activation fee for each line that is added to the system. Aside from that, however, there are no other fees to pay; all calls to the U.S. and its territories, Canada and Puerto Rico are free and unlimited. But what about businesses that want to ensure they can take their services on the road? Well, the good news here is that thanks to the all-in-one Comcast Business app your whole account can be managed and calls can be placed or received on the go so long as you have a phone running iOS or Android. 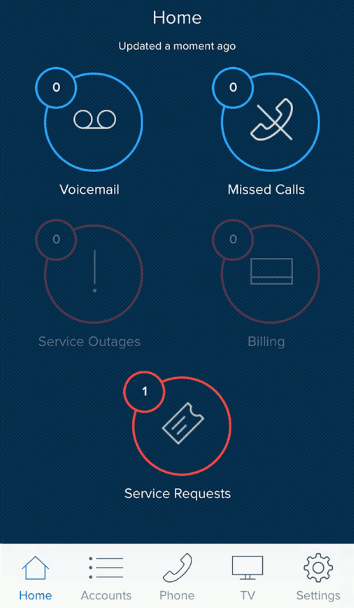 All tasks related to your Comcast Business Phone subscription can be performed with the app including, but not limited to, managing account details, troubleshooting the internet, managing Wi-Fi and paying bills. As a subscriber you‘ll gain access to every telephony feature too, ranging from voicemail management, customization of greetings, placing and receiving calls with your business number to call transfers, import of contacts and push notifications. In addition to all this the app also has a do not disturb feature and, thanks to the unique Be Anywhere function, active calls can be moved from one device to another, providing a truly uninterrupted conversation. Since Comcast is primarily an internet service provider (ISP), the Comcast Business Phone service is only available if you subscribe to one of its internet packages. Granted, the company does provide the option to choose a phone-only service, but the prices of these are personalized. In other words, there are no exact prices for the phone-only services. With that said, you should probably prepare yourself for a ridiculously expensive pricing policy. Even the cheapest plan, Starter Internet, costs $89.90 per month (which includes the phone subscription with unlimited domestic calls), a price that is only valid for the first 12 months. Not only that but this is a two-year contract, where a fee is applied for an early cancellation. If you subscribe to Comcast’s VoiceEdge service as well, you’ll save up to 22% on each pre-configured desk phone, should you want to add more than 20 devices to your system. The remaining plans are similar in all other regards: each comes with a 30-day money back guarantee and none allow more than four phone lines per subscription – aside from any additional lines that may be bought on top of this. Still, there are some differences between plans since the better plan you pick, the faster the internet speed you’ll receive and the more employees that can access your cloud phone system. In practice, the top Comcast Business plan, Deluxe 250, provides 250Mbps internet speed and allows 12–20 employees to use the same phone system. Comcast’s customer support is almost perfect: in addition to contact via email, there is everything from phone support numbers to live chat. There’s even the option to request a free quote from the company where you’ll be connected to a dedicated representative who will handle your questions 24/7. 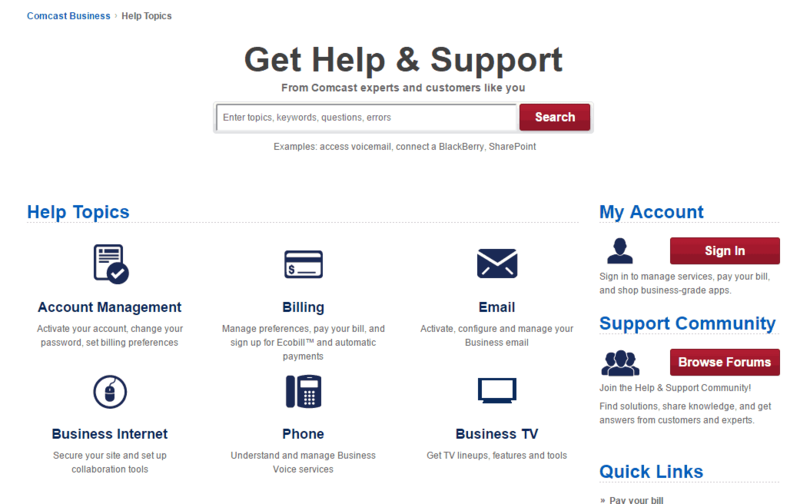 Still, the strongest assistance from Comcast lies within its Help & Support page: here there are all sorts of topics regarding troubleshooting, setup and the like as well as the ability to test your current internet speed or watch video tutorials – which are also available on YouTube. 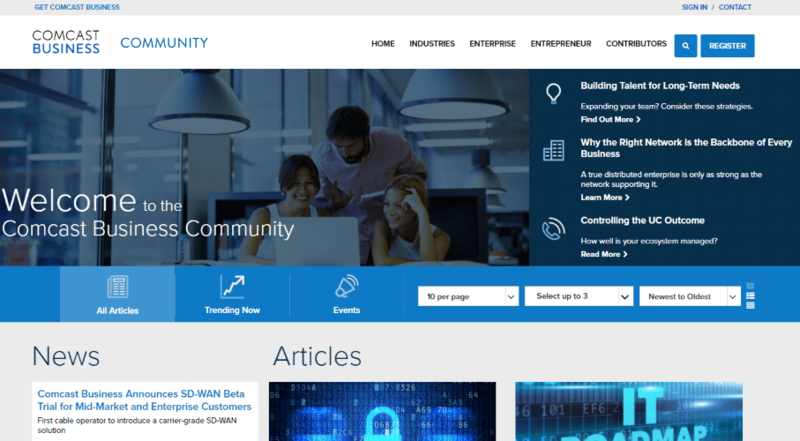 While Comcast also provides a FAQ to peruse, the company believes in the power of a community too, meaning you can turn to one of the many forums, the blog (weirdly named “Community”) or the company’s social media channels should you have questions not already answered on Comcast’s web pages. 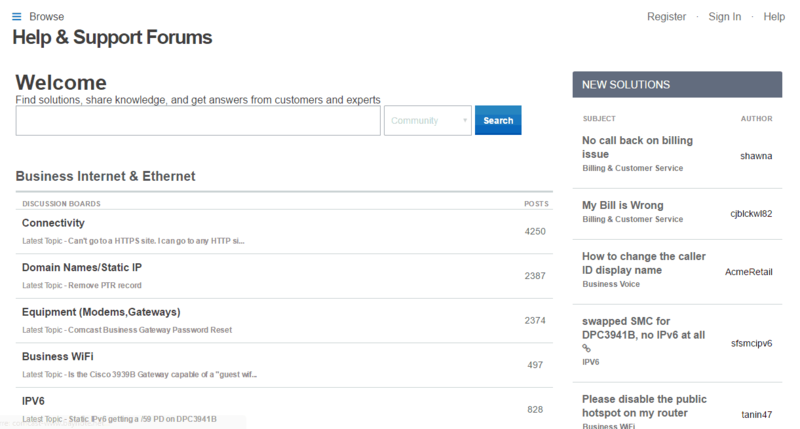 There’s also a dedicated page that lists all third party solutions that can integrate into your Comcast phone system, not to mention a page devoted to the company’s latest discounts and bundle offers. 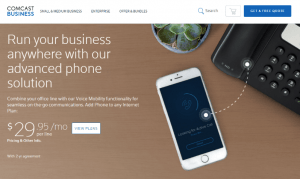 Although we are convinced that Comcast Business Phone is a decent service provider, there is no denying that it is only worth it for those users who are already Comcast internet subscribers. Not only does this result in a chaotic and brutally expensive pricing policy, but it also prevents many customers from making use of some truly remarkable features. It’s a shame, because things like Be Anywhere are quite revolutionary, and few VoIP service providers can promise its customers access to an almost complete 24/7 customer support while also being able to place and receive an unlimited amount of domestic calls. 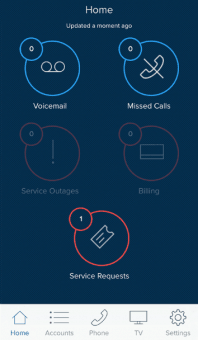 And if we take into consideration the all-in-one app – which effectively acts as both a separate phone and an account manager – and the inclusion of all of the most necessary enterprise-grade features, Comcast Business Phone is a worthy competitor to any VoIP company we have reviewed so far.